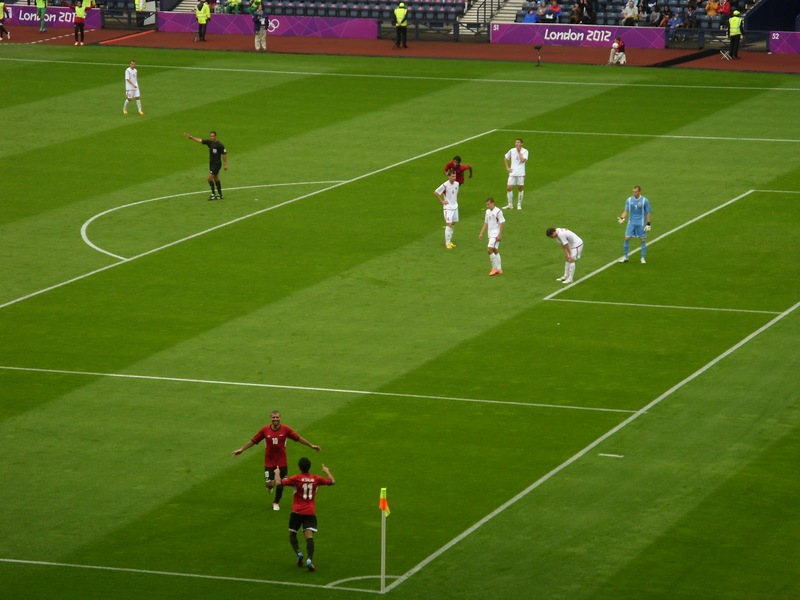 I am reiterating my call on the Scottish Football Association to stage international matches in Dundee. 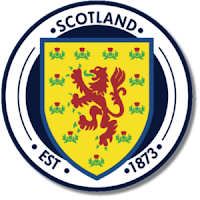 This week Scotland played an Under-21 International in Dunfermline and a Full International at Easter Road in Edinburgh. It's great that matches are being played around the country but it is still disappointing that Dundee seems to miss out. Like everyone else I was pleased to see Scotland win on Wednesday evening. I was also pleased to see that the match had been moved from Glasgow which allows people all over Scotland to see the international team. Both stadiums in Dundee could easily have hosted either of these matches. I think that Dundee should get a chance to host international matches. I think that this would be good because fans from this area would get the chance to see the international team close to home. I hope that this would also encourage young people to strive for excellence in sport. I also think that international matches would also allow Dundee to showcase what it has to offer on an international stage and that this would be good for the economy of the city. Indeed the SFA could do something really interesting and stage full international matches at one of Dundee's stadiums and the under-21 match at the other stadium. Although one match would be a major step forward. 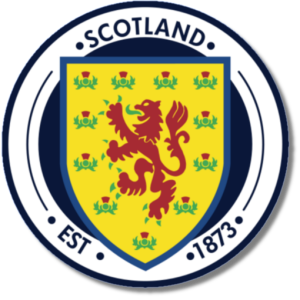 According to wikipedia Dundee has only ever hosted four Scotland international matches and hasn't hosted any since 1936. Surely it is time for this to change. I will be writing to Stewart Regan, the Chief Executive of the SFA, asking that the SFA look again at staging matches in Dundee. 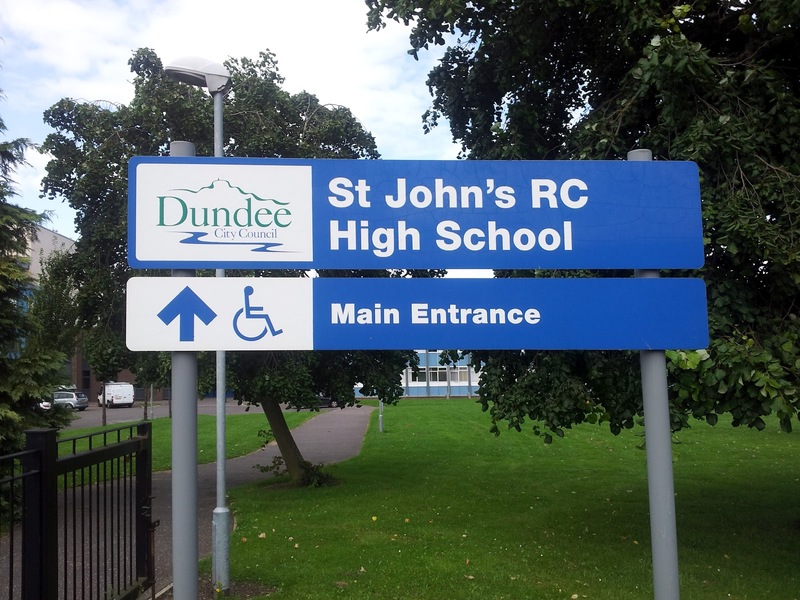 This afternoon I visited St John's High School as part of the council's plans to improve road safety at schools. I was particularly interested to be at St John's since young people from the West End attend this school. There are clearly many issues about car parking in and around schools, parents must act more responsibly but the council should look at what it can do to improve safety. I welcome the programme of visits which is taking place to schools to look at ways of improving safety around our schools. There were a number of issues which were apparent around St John's which will be reported back to the working group which is looking at these issues. If any West End residents (or others) have any views about road safety around St John's or any schools then please get in touch with me. As a member of the Tayside Fire and Rescue Board I would like to offer my congratulations to the Acting Chief Fire Officer of Tayside, Alasdair Hay, who has been appointed the first Chief Officer of the new single Scottish Fire and Rescue Service. 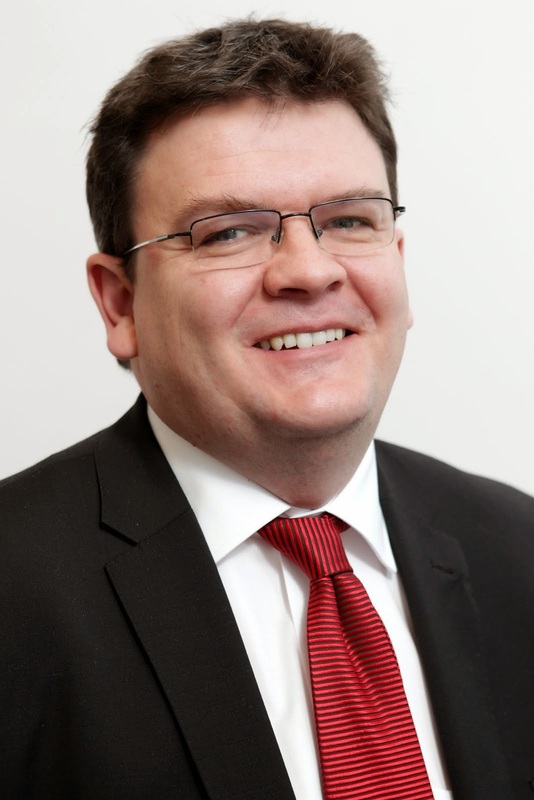 I would like to congratulate Alasdair Hay on his appointment. I know Alasdair Hay from Tayside Fire and Rescue Service and I have been impressed by his professionalism and commitment to serving the people of Tayside. From his experience with Tayside Fire and Rescue I know that he knows how important it is to deliver good services to local communities. I am sure that Alasdair Hay will ensure that this is a truly Scottish service and that a professional fire and rescue service is provided throughout the length and breadth of Scotland. In his new role Mr Hay will face a number of challenges and I would like to wish him all the very best in his new role. "I would like to congratulate Alasdair Hay on his appointment as the first Chief Officer of a single Scottish Fire and Rescue Service. 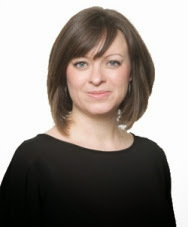 "There are challenges ahead; to ensure that the new single service is ready in time for its launch and to ensure that Scots continue to receive an ever-improving service once the force is up and running next year. "I know Mr Hay from Tayside Fire and Rescue and know him to be someone who is trusted, respected and gets the best out of his staff. "I look forward to meeting with Mr Hay in due course to hear how the preparatory work is going and to understand what he sees as the biggest challenges facing the single service." Today I was pleased to be able to attend the Annual General Meeting of the Tayside Pre-Retirement Council. This organisation which helps people to prepare for retirement does an excellent job. I would urge anyone who is heading towards retirement to have a look at what they offer. It is important that employers take their responsibilities seriously and look at ways of helping staff prepare for retirement. I am very impressed by the work of the Tayside Pre-Retirement Council and would like to wish them all the very best for the future. Tonight saw the end of council's recess with a meeting of the Development Management Committee. You can read the agenda here. There was an application for a new office building in Peddie Street. I asked the agent for applicant a number of questions about car parking issues. I pointed out that this area is very busy with cars during the university term. I supported the refusal of this application because I felt it did detract from the surrounding area. There was also a bizarre debate about the percentage of food and other goods which Sainsbury's in Broughty Ferry can sell. Sainsbury's is limited to 90% food sales and 10% of other goods. Sainsbury's wanted to sell 70% food and 30% other goods. It was revealed that the company have broken an agreement which they made when the supermarket was built. I voted against Sainsbury's being allowed to change the proportions of goods they sold. 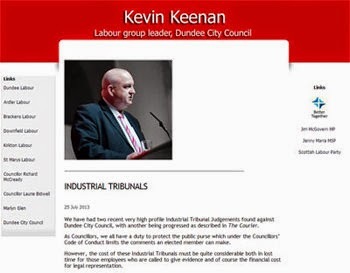 I feel that it should be clearly understood that Dundee City Council is serious about the planning agreements which it enters in to. Just before the schools return, tomorrow for primary pupils, I have called for action to ensure safe parking at St Joseph's Primary School. The car park in Wilkie's Lane is in a terrible state of repair and many parents have told me that they will not use the car park as they are worried about damage to their cars. I have raised this matter with the Education Department on a number of occasions and while I recognise that the school will move to new premises in October road safety is crucial on every school day. I have raised the state of the car park at St Joseph's with the Education Department on a number of occasions, I am concerned that if the car park at Wilkie's Lane is not in good condition then more and more people will drop off on Bellfield Road. A lot of good work has gone in to promoting road safety near schools across the city including St Joseph's and I am concerned that much of this good work will be lost by the effective loss of the school's car park. 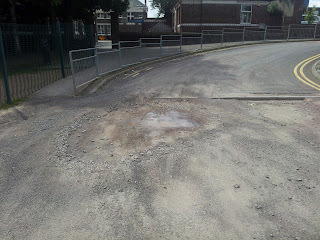 I have written to the Director of Education and I hope that he will understand that action needs to be taken to deal with the craters at the car park at St Joseph's. Like many people I have thoroughly enjoyed the Olympic Games and I am a little sad that they have come to an end. I have really enjoyed watching the games on TV and also enjoyed my limited involvement. 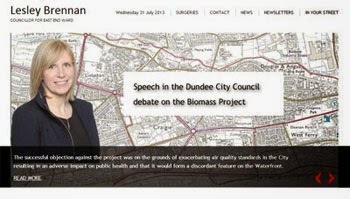 The Olympic Torch events in Dundee were marvellous and really brought the Olympic spirit to the city. 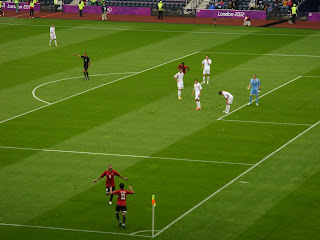 I also attended an Olympic Football match at Hampden between Egypt and Belarus. While this may not have been the best football match of all time I really enjoyed just being there. It was rather special for me because when I was a little boy my grandparents lived one street away from Hampden. So I was pleased to pass my grannie's old house on the way to the match. I think that it is important that we look for ways to maintain and build on the legacy of the Olympics, we need to build for the Commonwealth Games and beyond. I don't think that politics and sport always mix well but politicians have a duty to do what we can to promote sport. There should be a Cross-Party consensus on the importance of sport to the future of the Dundee and for action to support sport. I am very clear that the fantastic achievements over the last couple of weeks need to lead to a legacy of participation and success in sport. I congratulate Team GB on their magnificent achievements in the Olympics. 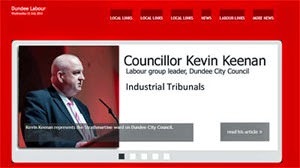 I will be asking the City Council to bring together all the council departments associated with sport, sporting organisations and partners such as Dundee College and Dundee's universities. Like everyone else I have thoroughly enjoyed the Olympic Games over the past couple of weeks. I would like to congratulate everyone who was responsible for making the games such a success. 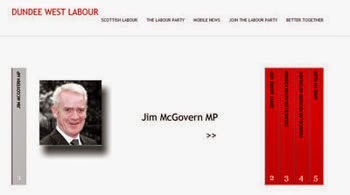 I would also like to congratulate all of Team GB's successful athletes. I think that it is important that there is a legacy from these games which encourages participation and success in sport in the years to come. There should be a cross-party consensus on the benefits sport. I think that the council should look at everything that it does to promote sport, this is across many, many council departments from City Development to Environment to Education. We also collectively need to ask ourselves are we doing all that we can do to facilitate sport in the city. We need to build on the success of the Olympics. Dundee will soon have a new regional gymnastics facility we should look to inviting the GB men's team, including Dan Purvis who has a close connection with Dundee, and indeed Beth Tweddle who won medals in London to this new facility. The new Olympia will open soon and we should look at inviting Michael Jamieson, who won a silver medal to the new pool. The council should also be looking to mark other achievements at the London games such as Ged Curran umpiring the men's hockey final. These achievements can inspire others. I will be writing to the Chief Executive of the City Council asking that he bring forward a report to the council on how collectively we promote sport in the city. There is investment taking place just now but we need to have a programme to go forward. We need to decide where to invest next, should it be improving tennis courts in the city or putting specialist PE teachers back in our primary schools, for example? Sport can play a key role in convincing people that Dundee is a good place to live in and a good place to do business. Sport is popular in Dundee we need to build on this and we need to ensure that the success of the Olympics points towards a successful Commonwealth Games in Glasgow in 2014; and that the legacy of both is more participation in sport in Dundee and that for a few Dundonians it is a legacy of elite involvement in international competitions.